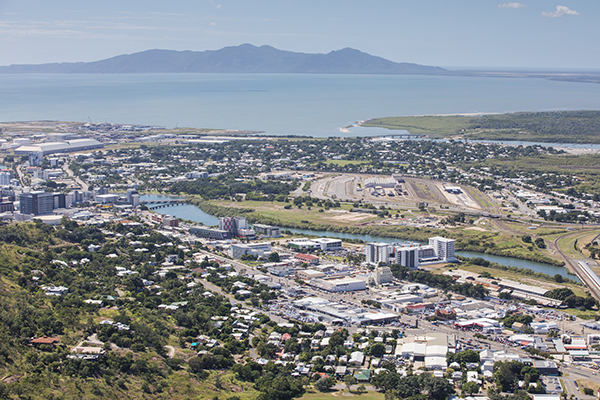 Honeycombes Property Group has secured a 19.3ha parcel of land near the North Queensland Stadium project in Townsville’s CBD for a planned residential, retail, commercial and entertainment development. The developer said the South Yards redevelopment would underpin plans to rejuvenate inner city Townsville land that was previously used for rail operations. 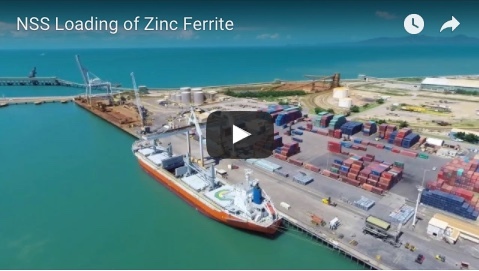 The land deal was negotiated directly between Aurizon and Honeycombes and covers the largest land holding within or adjoining Townsville’s Priority Development Area (PDA) after the Port of Townsville. Aurizon has long been committed to ensuring that the former rail site supports the future development of the Townsville Stadium and contributes to economic development in the surrounding community,” Aurizon managing director and chief executive officer Andrew Harding said. Honeycombes Property Group managing director Peter Honeycombe said that a long-term development strategy for this site would maximise its contribution to the CBD. “It is an exciting time to be developing in Townsville. Our vision for South Yards includes a diverse mix of residential, retail, commercial and entertainment – we’ve already had interest from national businesses,” Mr Honeycombe said. 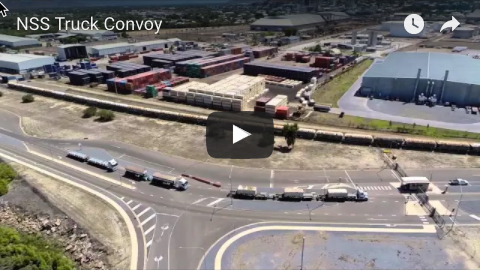 Along with the development of their master-planned Central precinct on the North Yards site, it was recently announced that Honeycombes are also developing a new $50 million Ferry Terminal on Ross Creek with SeaLink. “Having the South Yards site in our portfolio, along with Central, will now enable us to compliment the activity from the Stadium and the PDA from both the north and south sides,” Mr Honeycombe said.